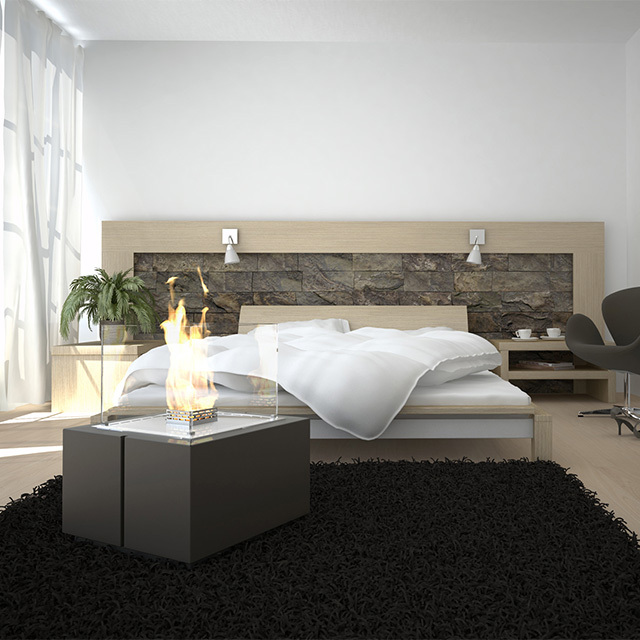 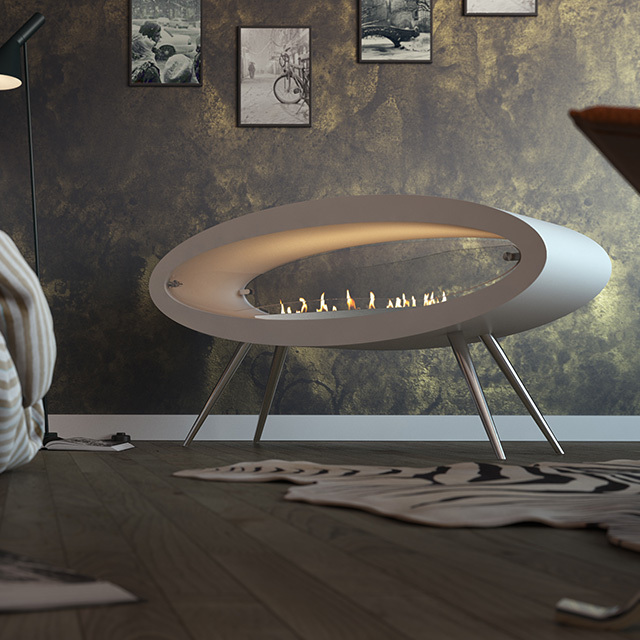 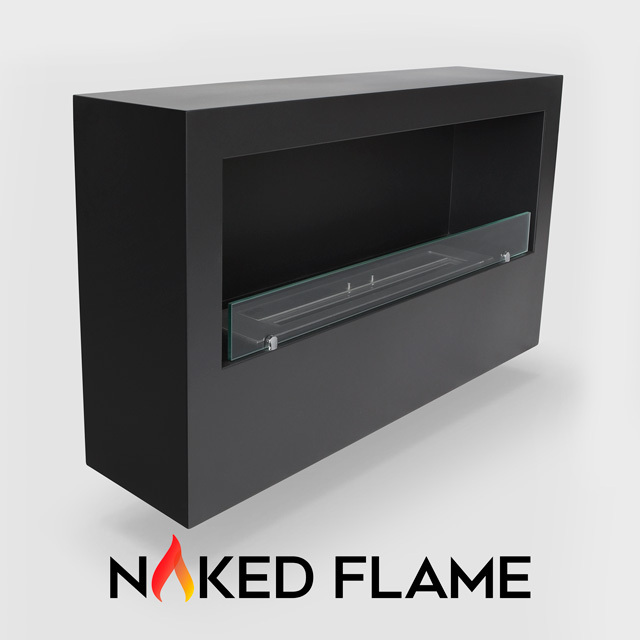 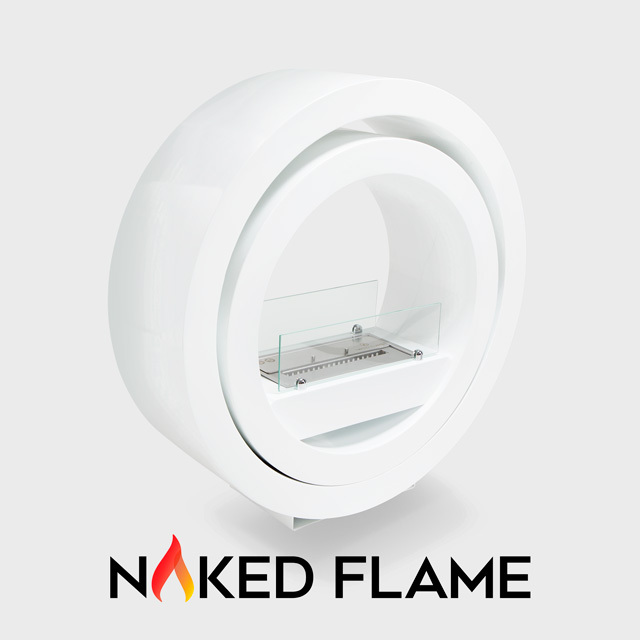 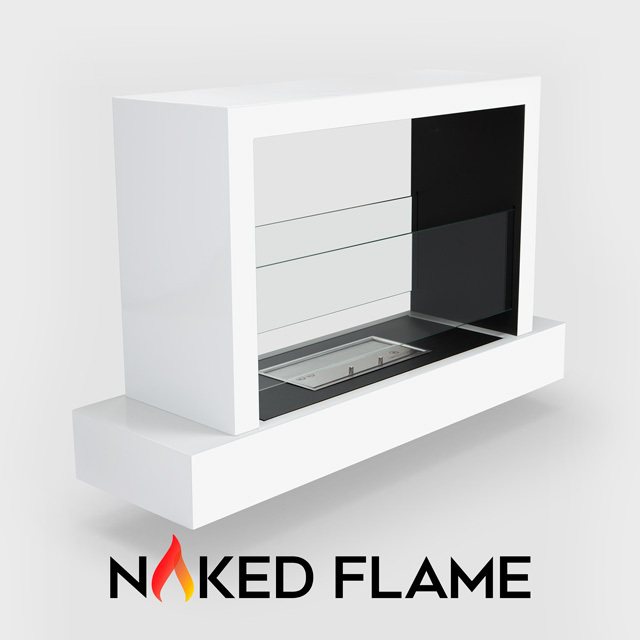 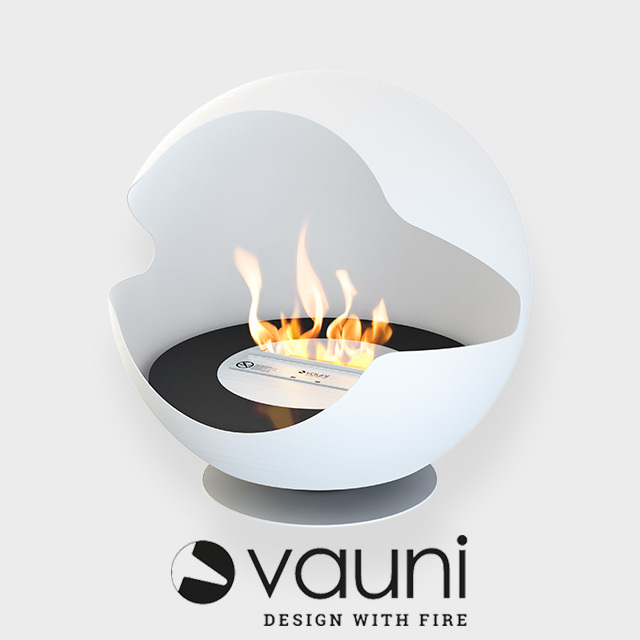 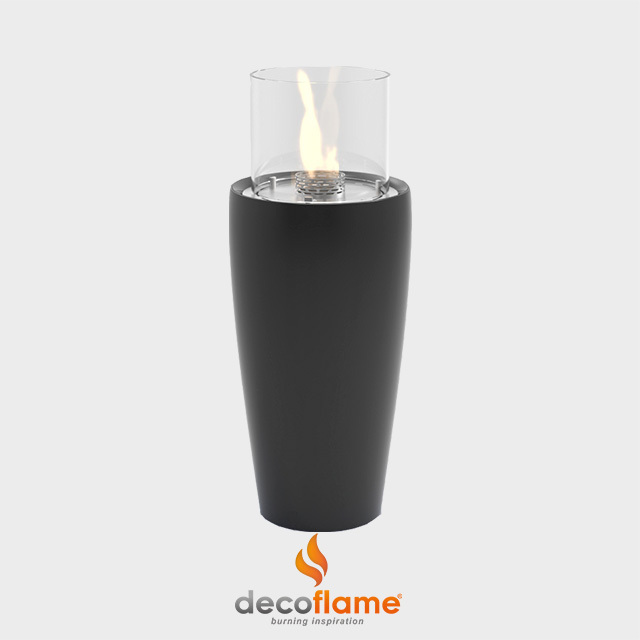 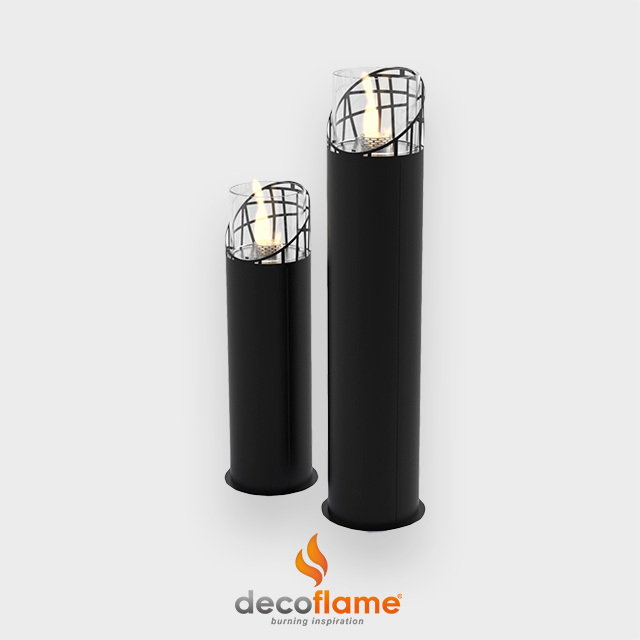 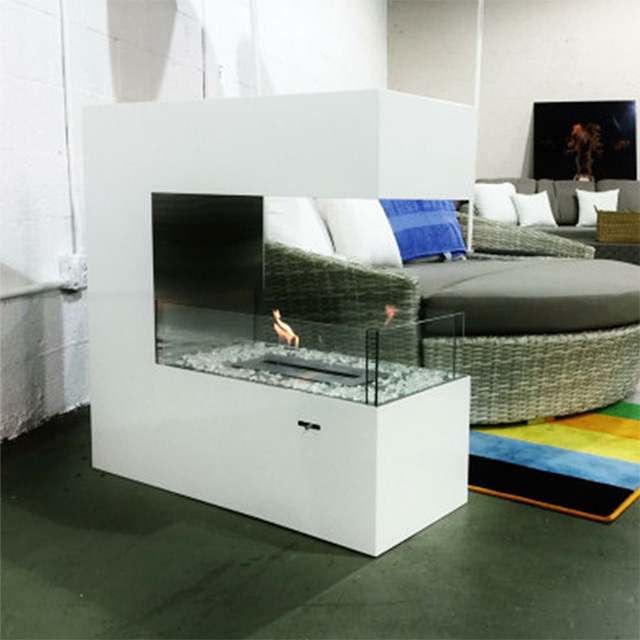 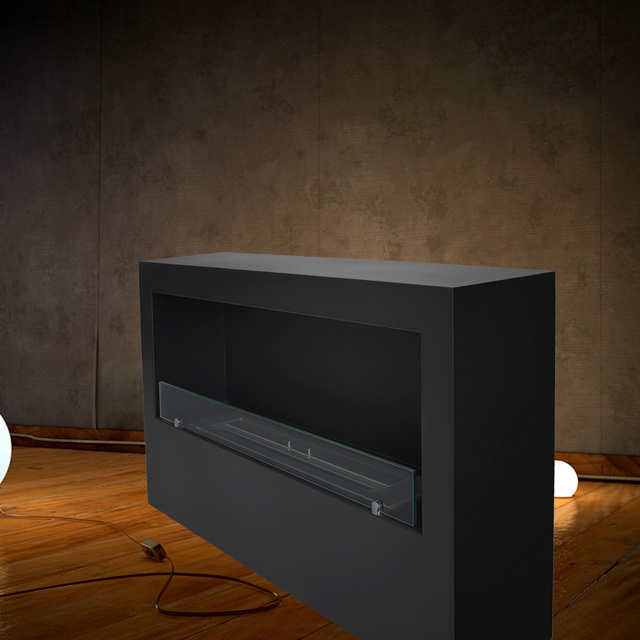 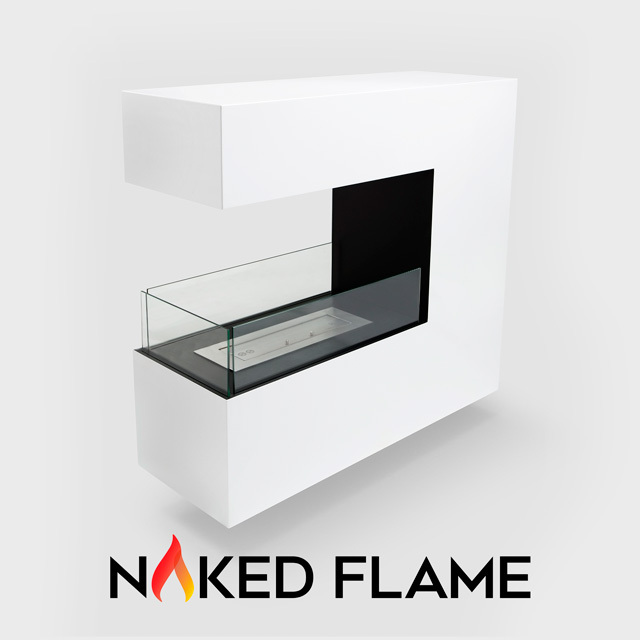 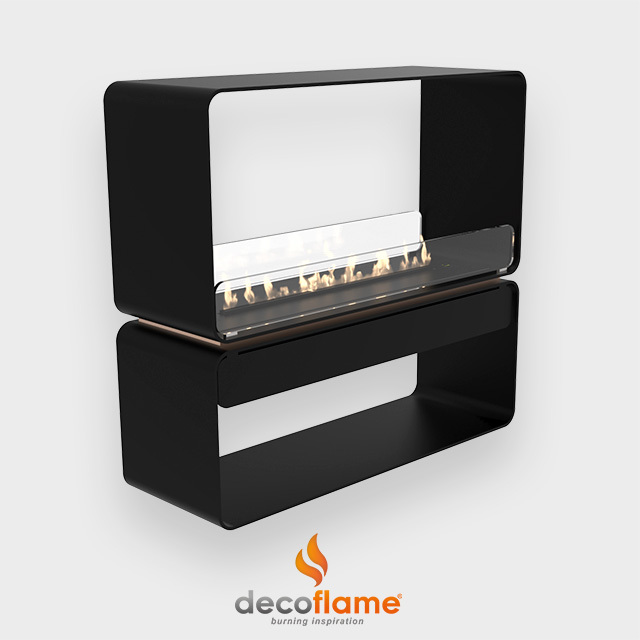 Furnish the home with fire! 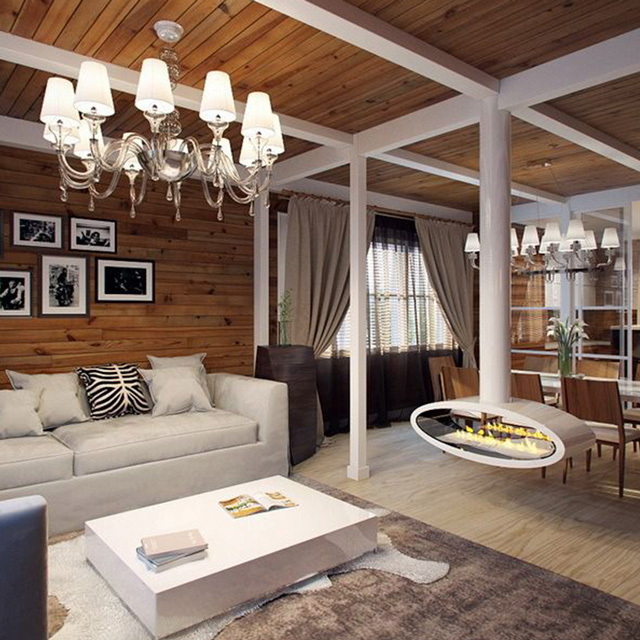 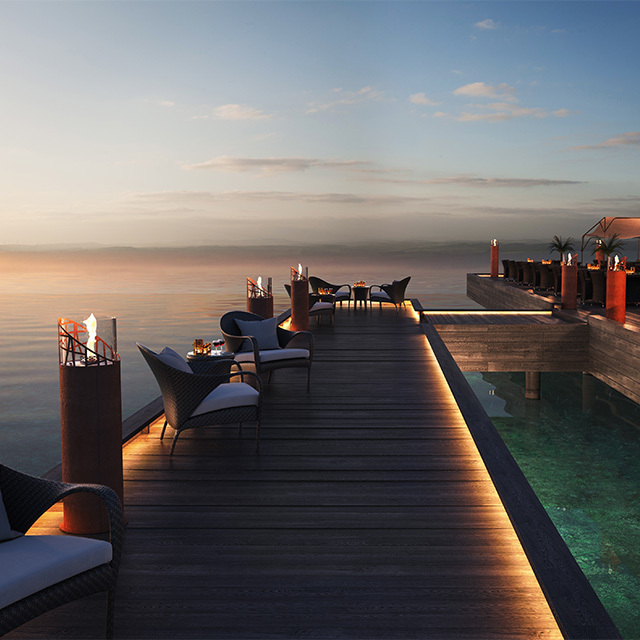 Create the look with an out of the box piece of art that captivates the viewer. 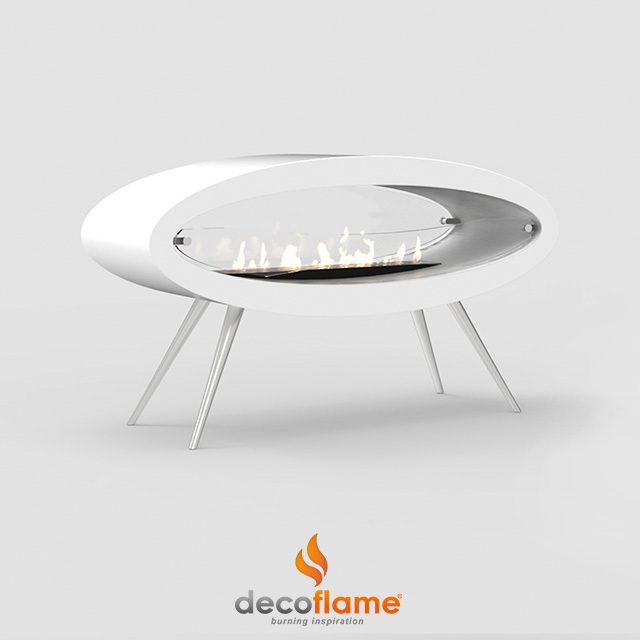 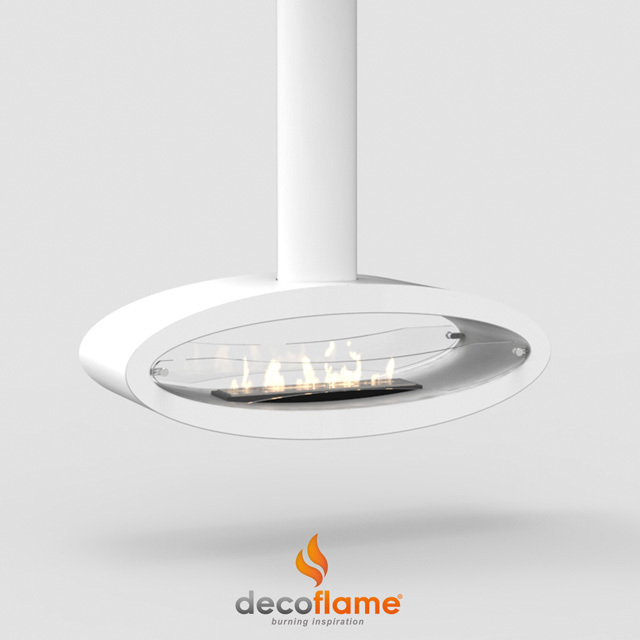 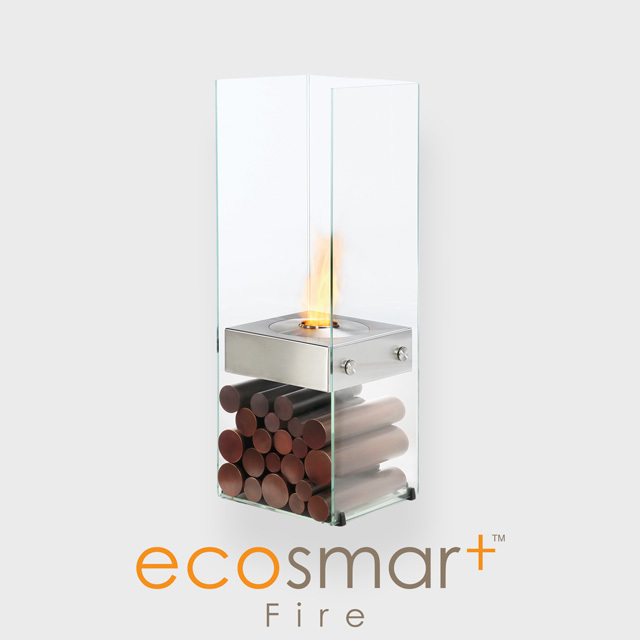 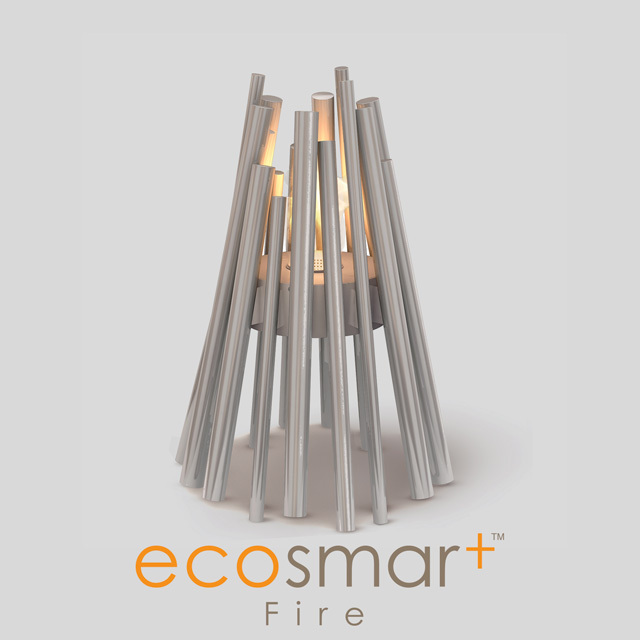 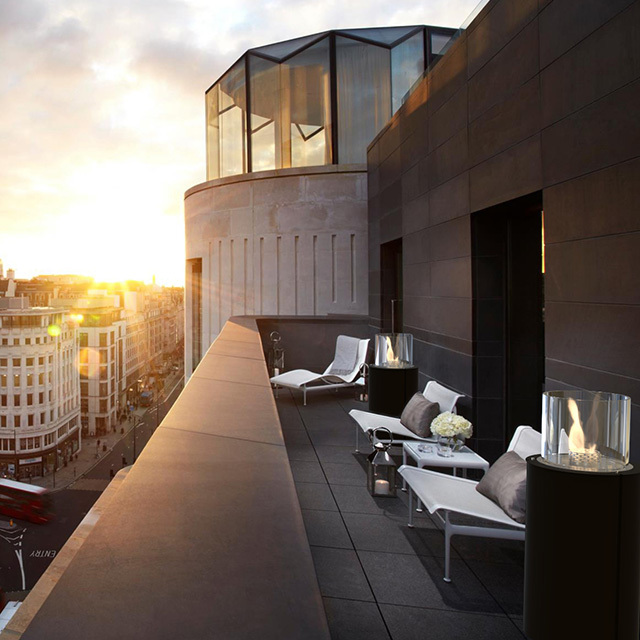 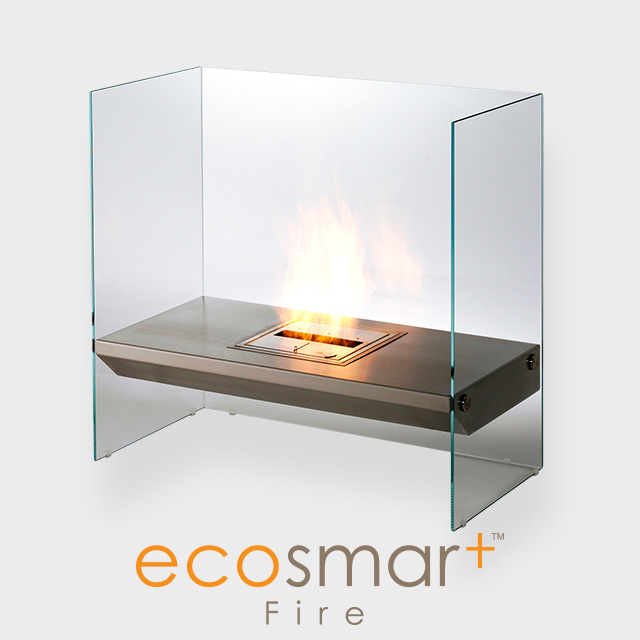 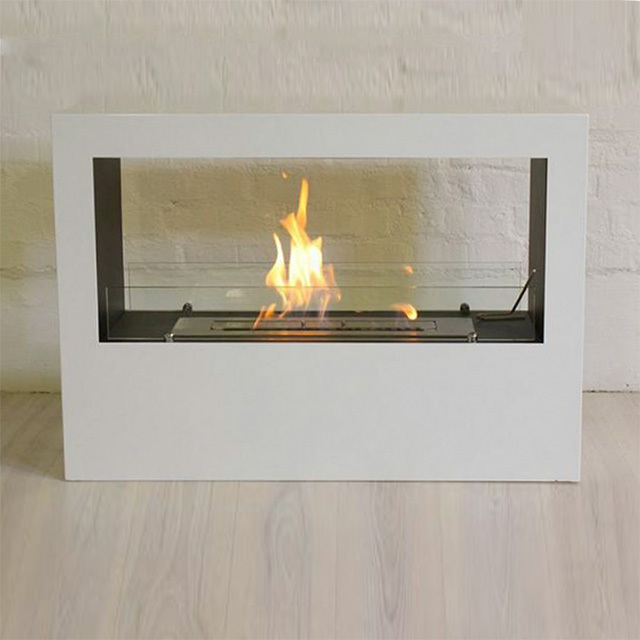 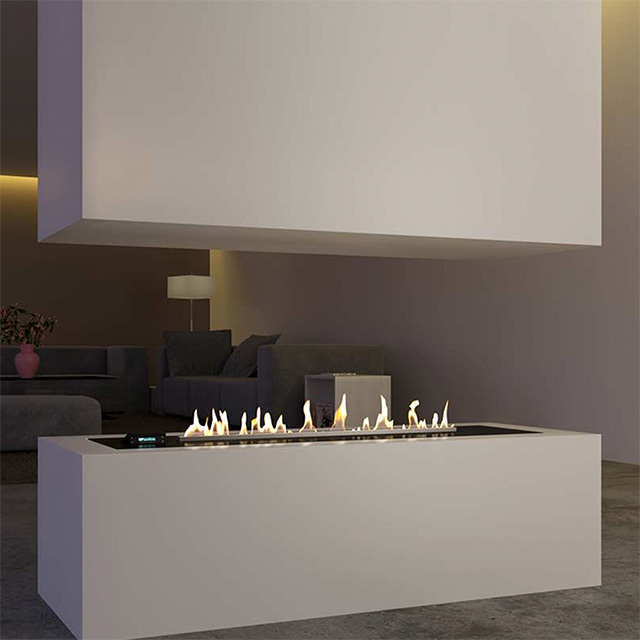 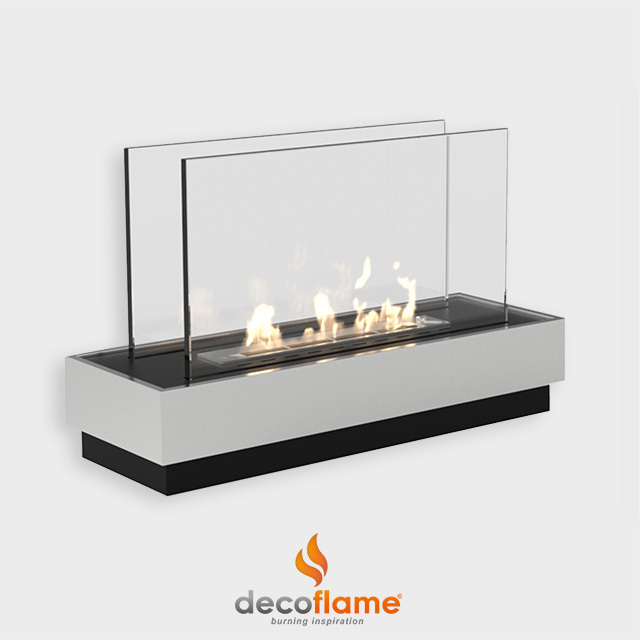 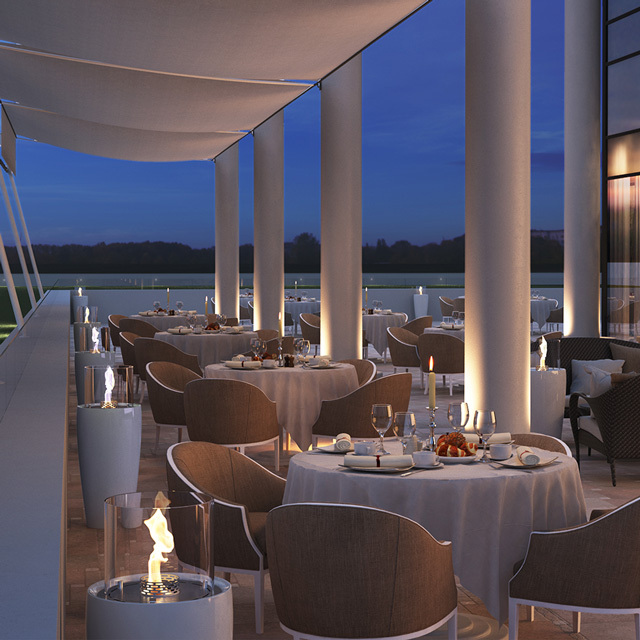 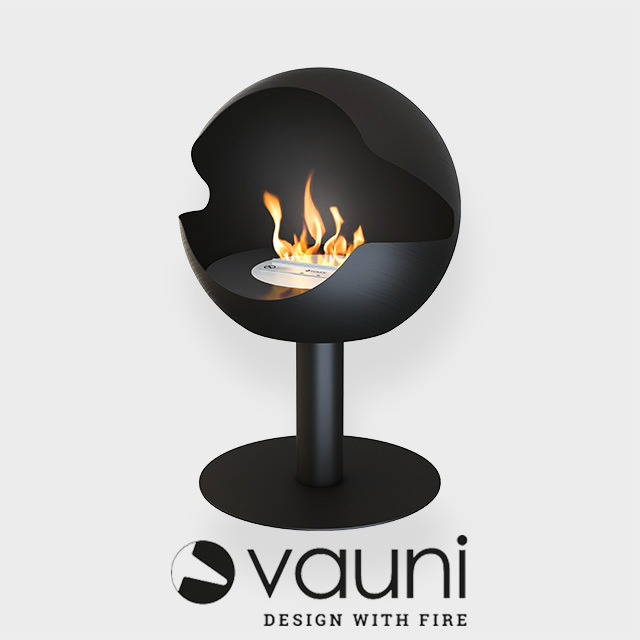 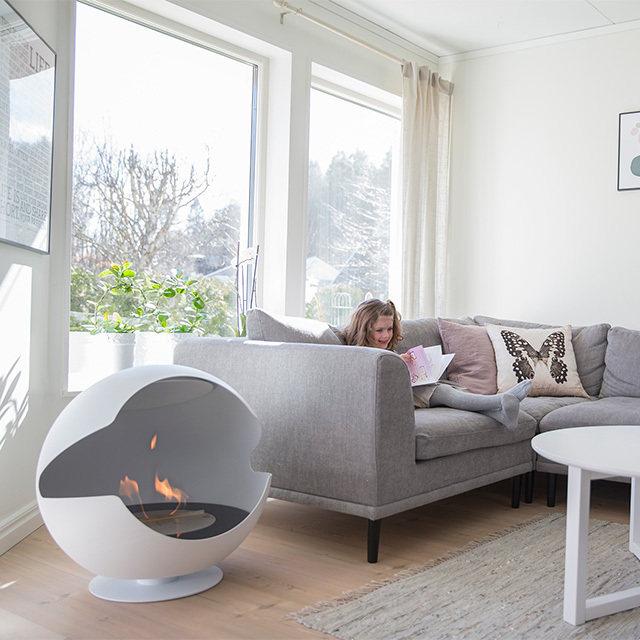 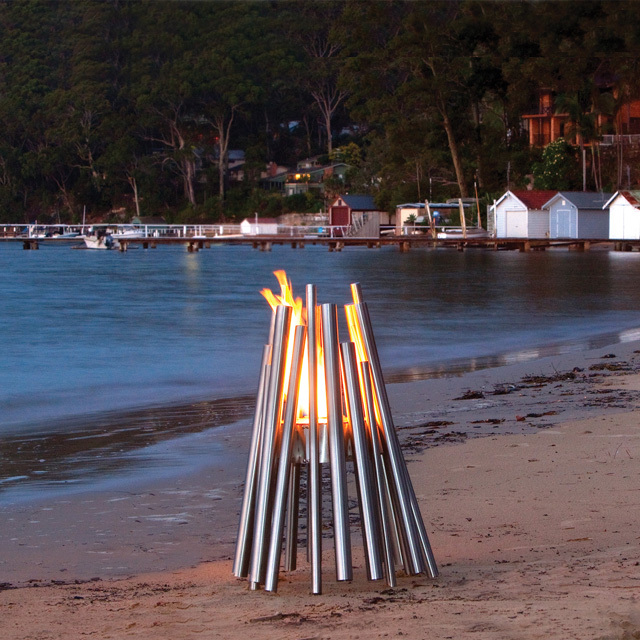 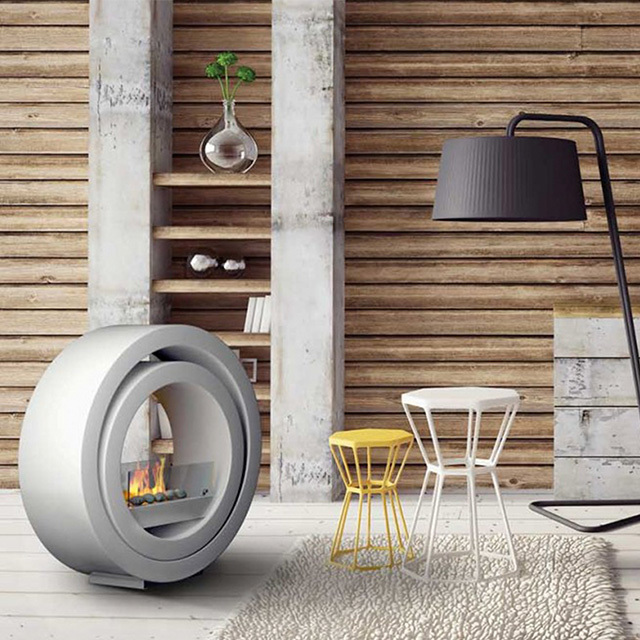 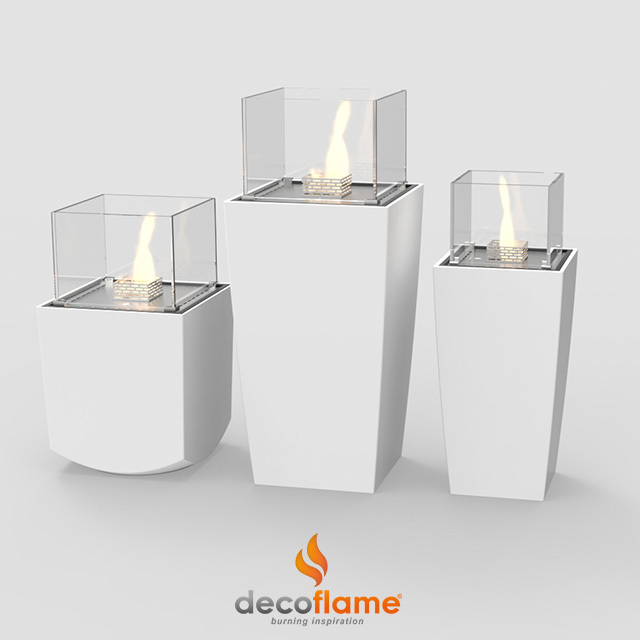 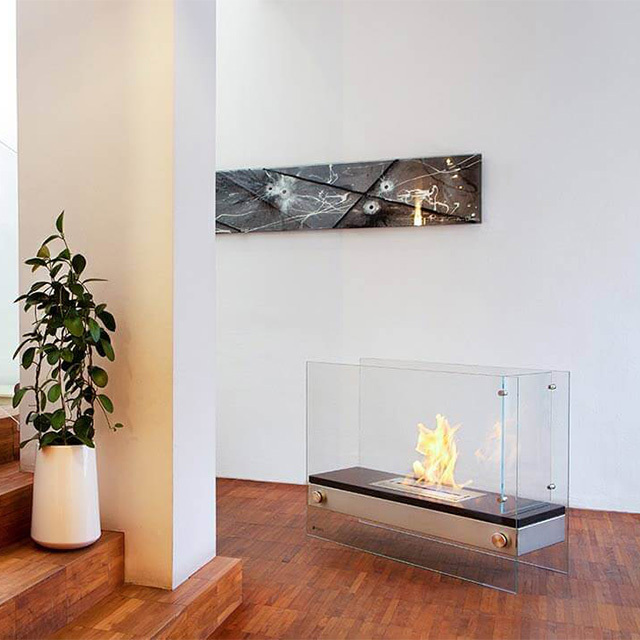 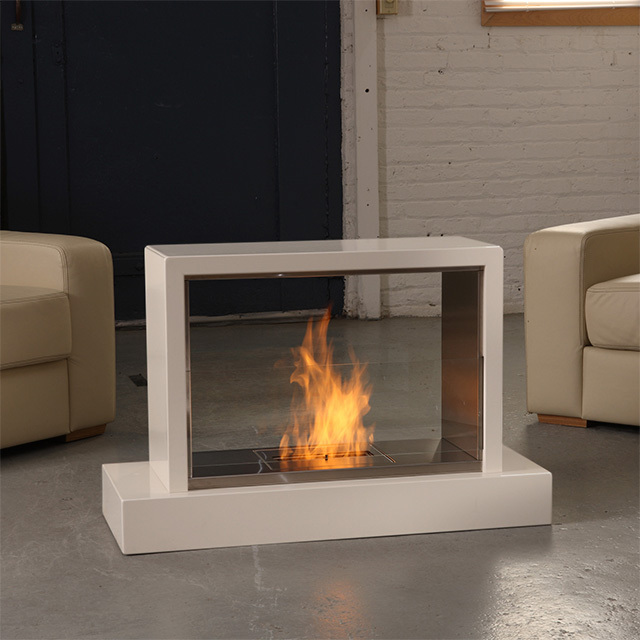 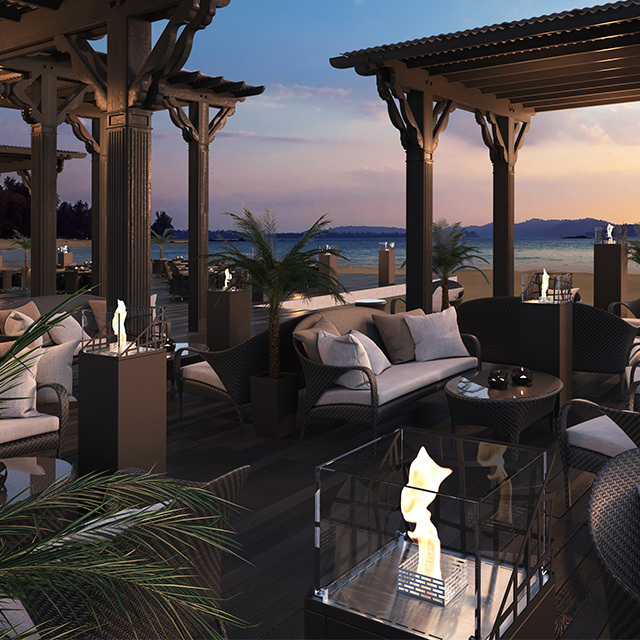 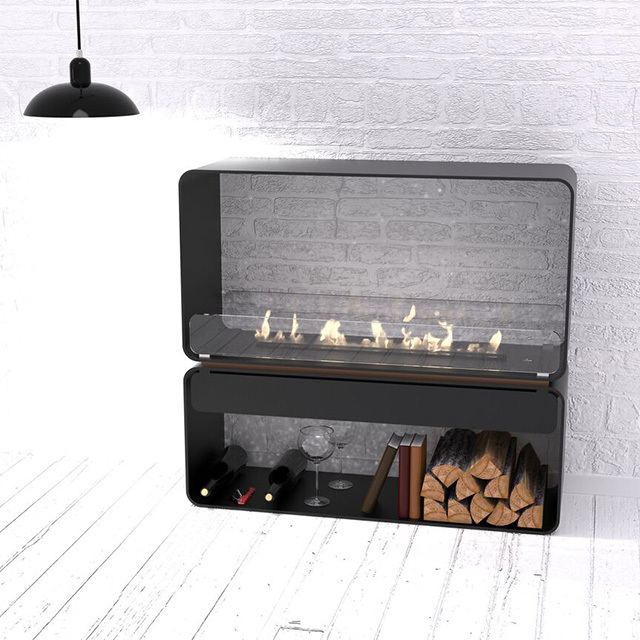 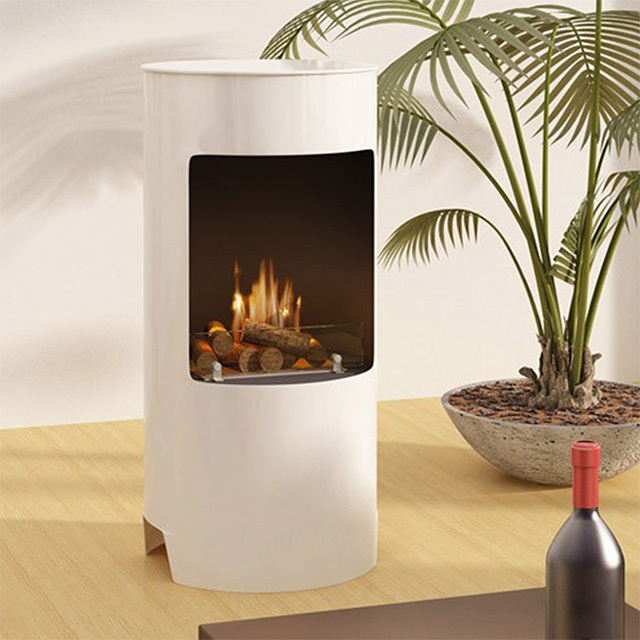 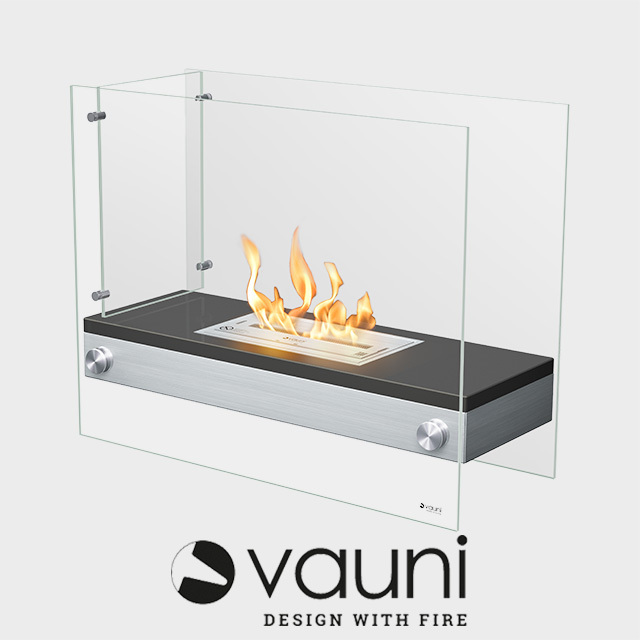 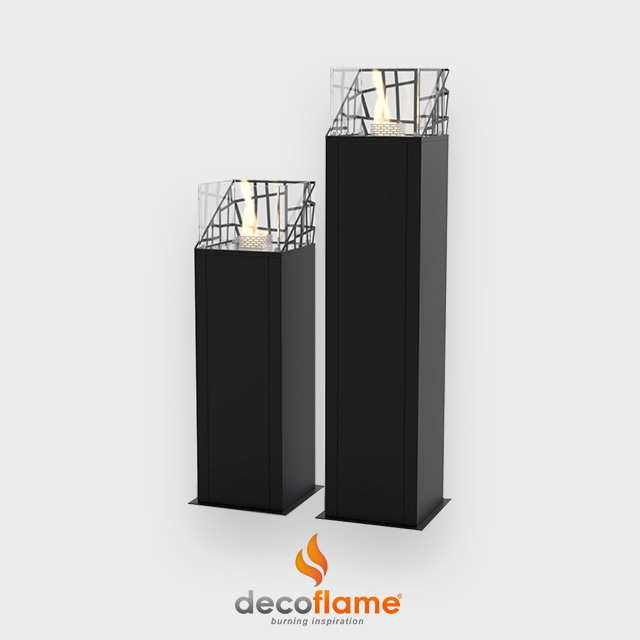 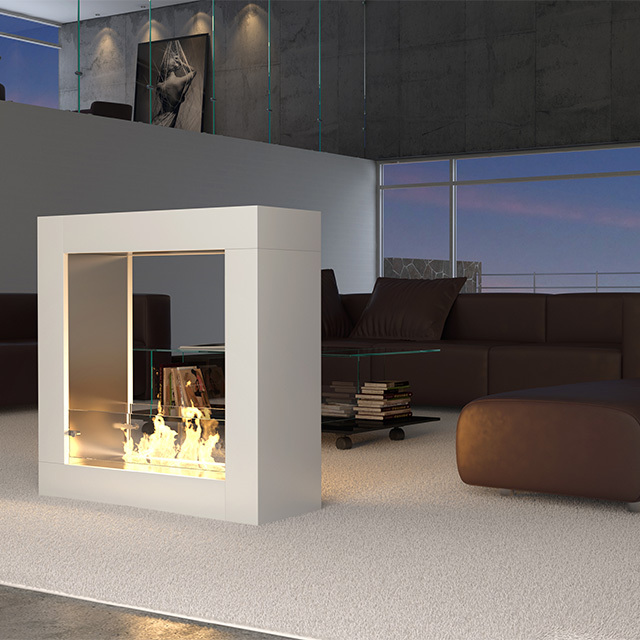 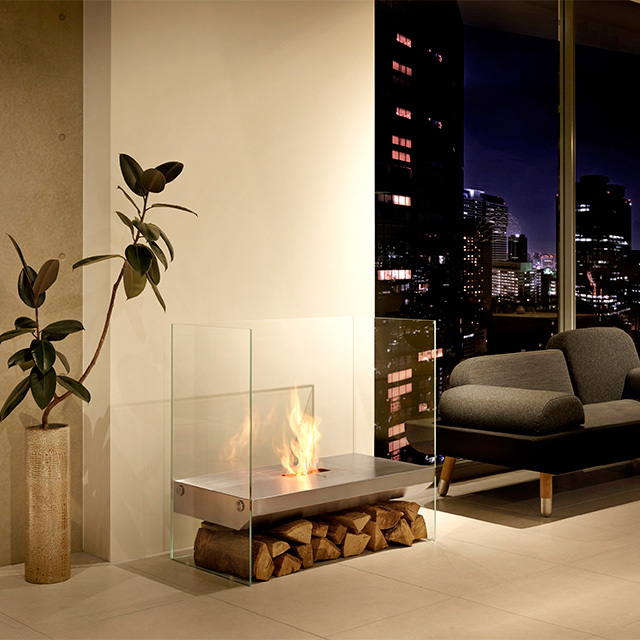 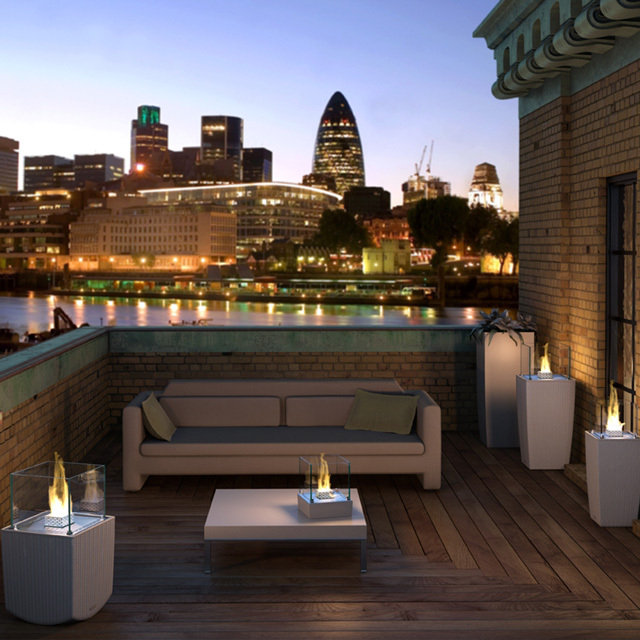 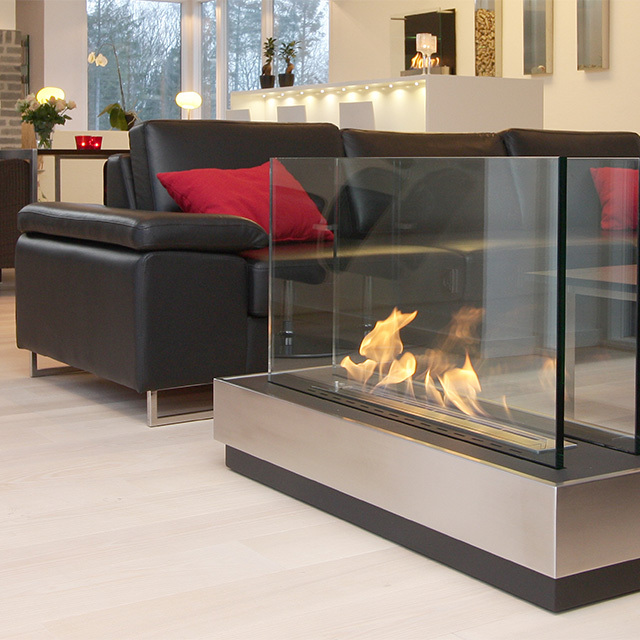 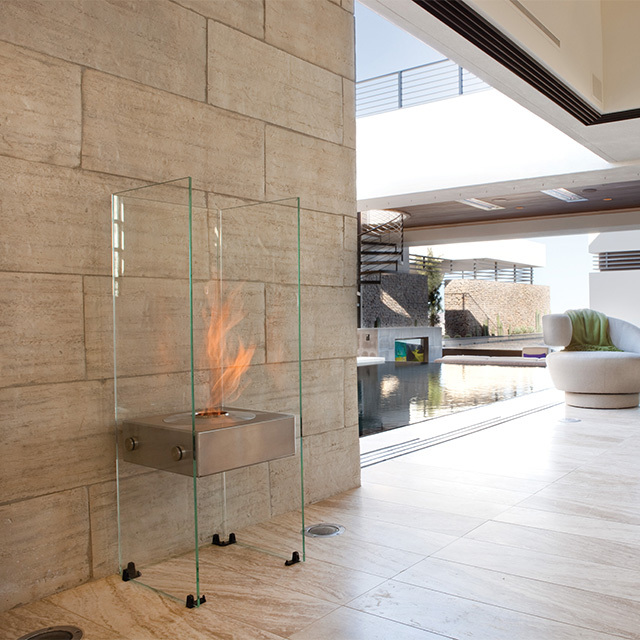 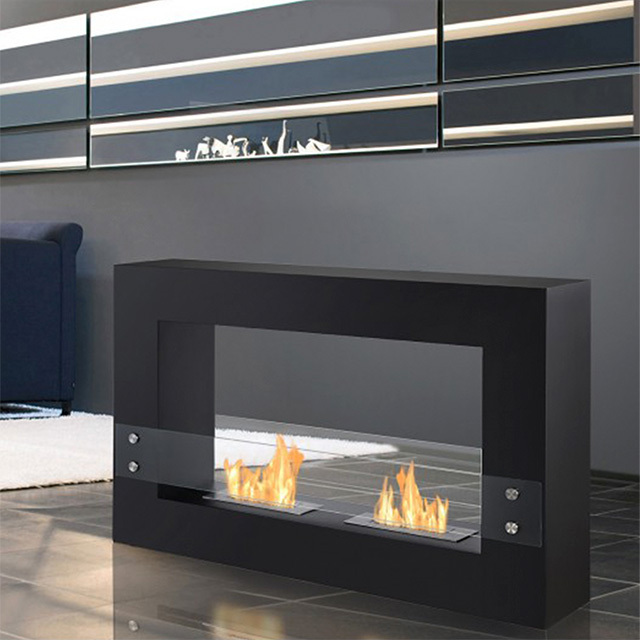 Portable indoor or outdoor fire has never been easier. 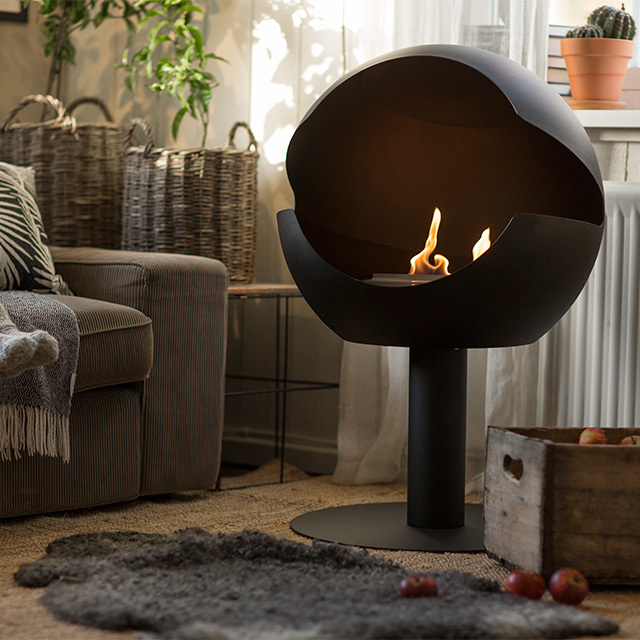 No plugs, gas lines or chimney required. 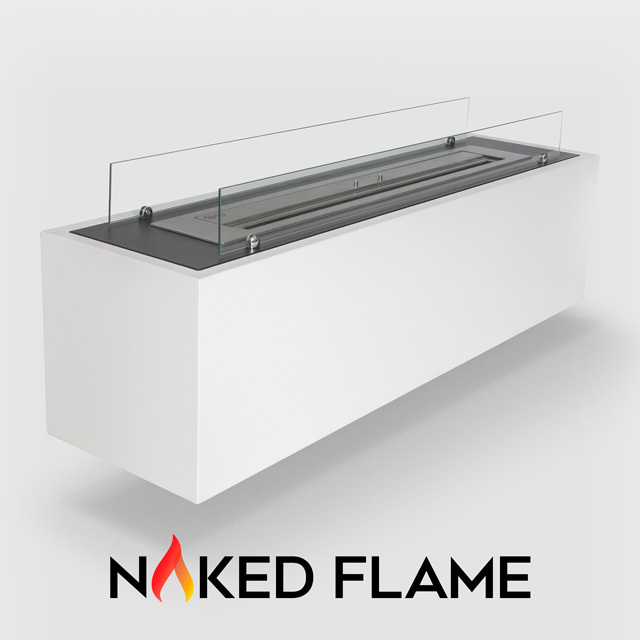 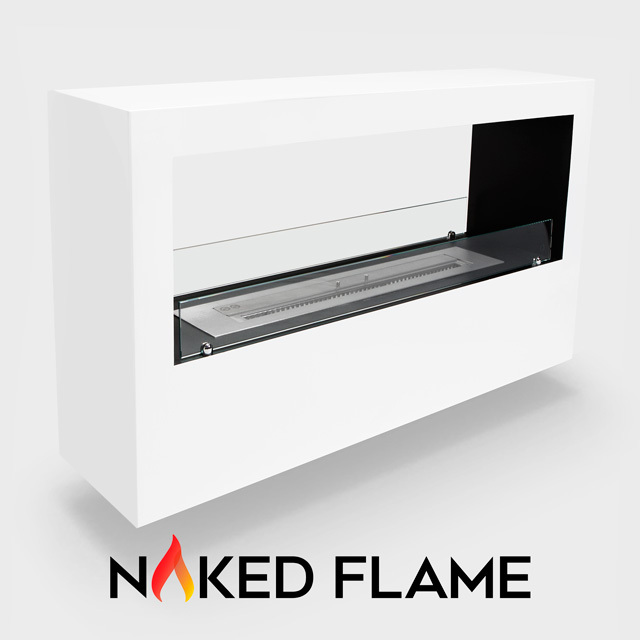 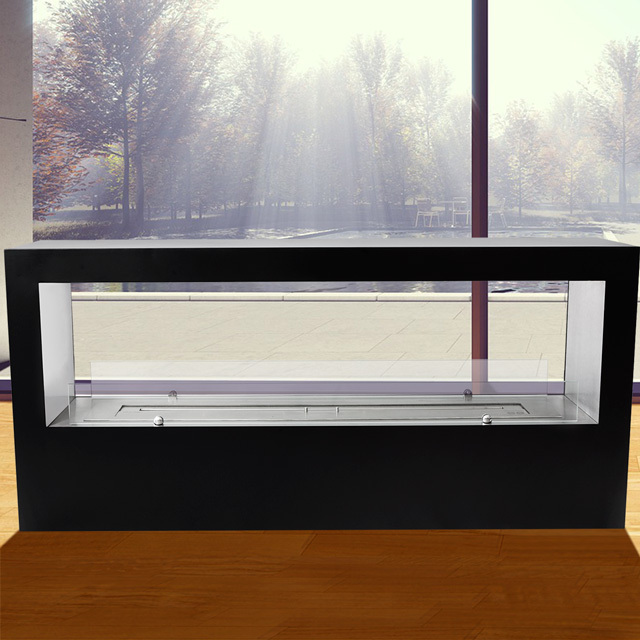 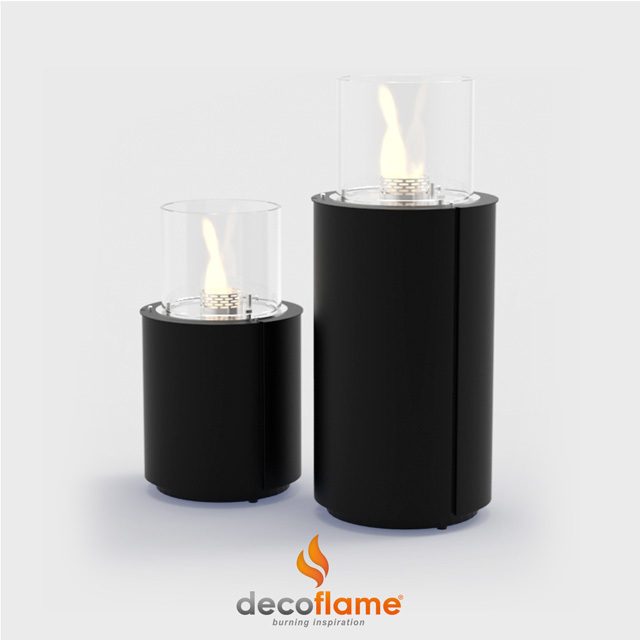 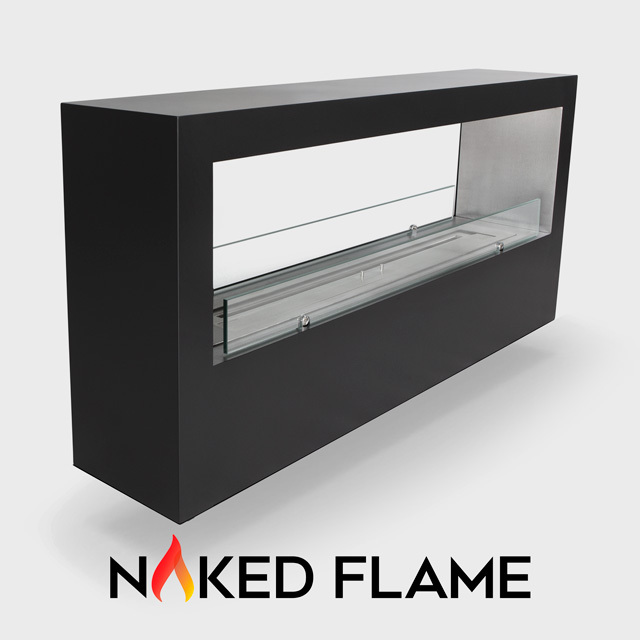 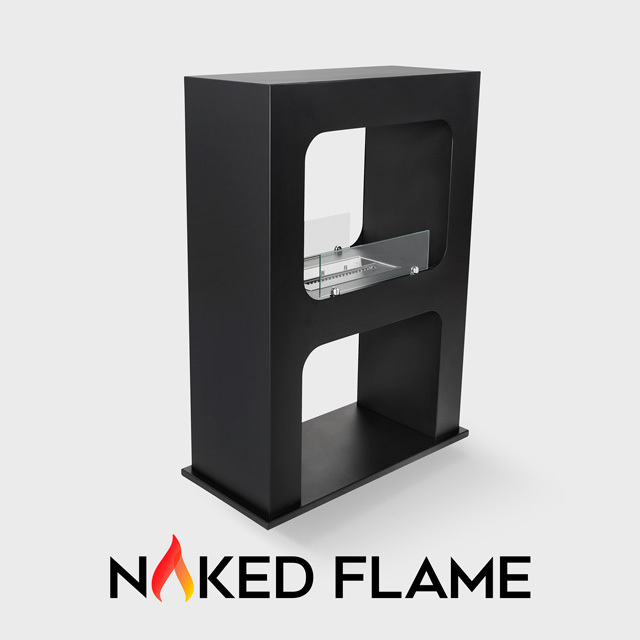 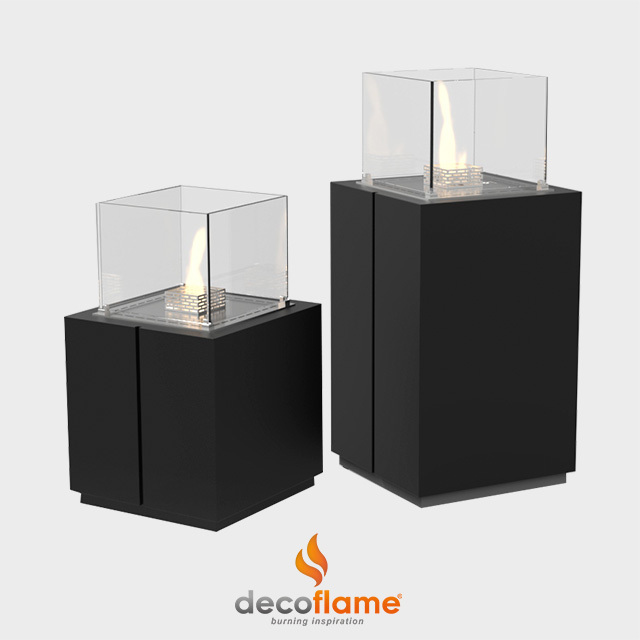 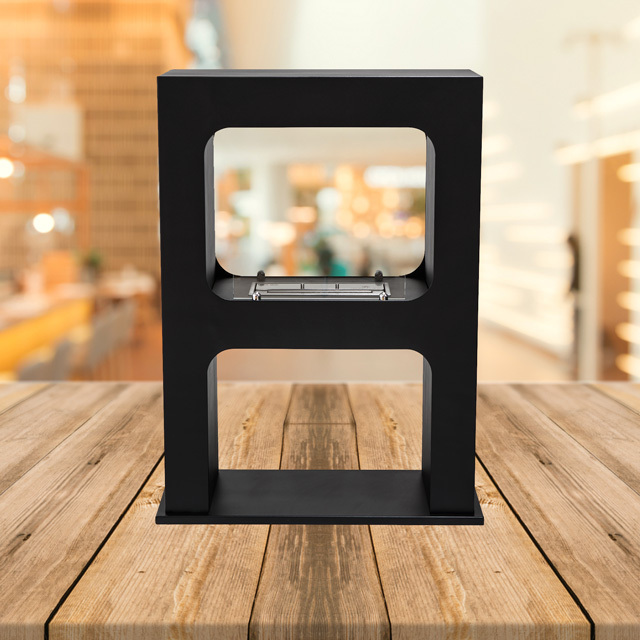 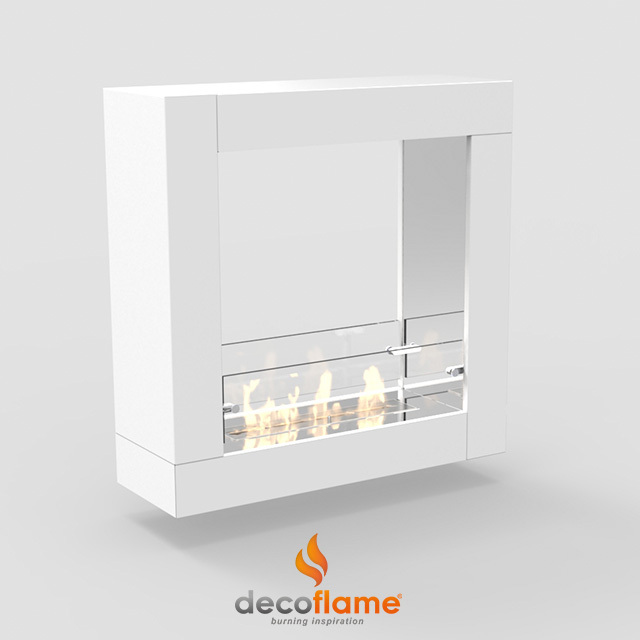 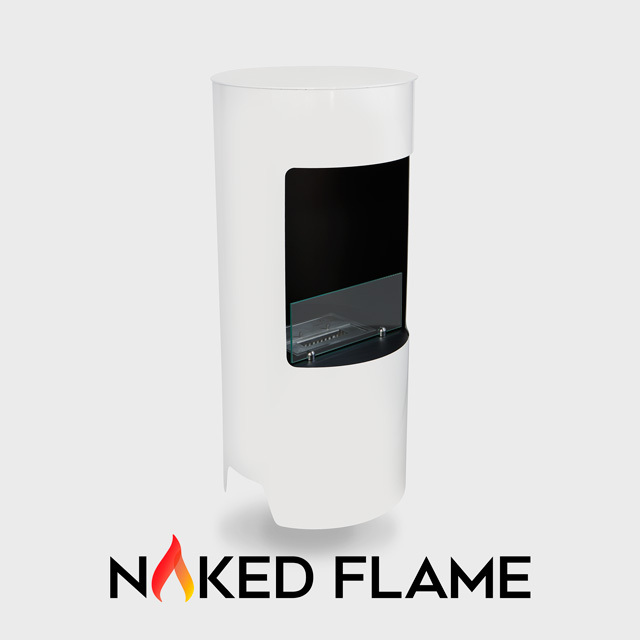 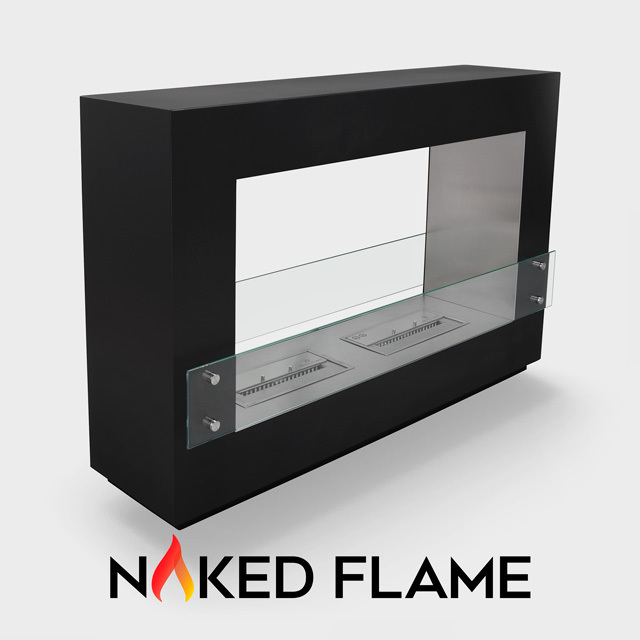 The below range of Free Standing Fires are designed to be manually filled with the fuel pump, and manually lit with the lighter supplied.